Louis-Auguste Bisson and Auguste-Rosalie Bisson, known as Bisson Freres (Bisson Brothers), were the 19th-century French photographers. Louis-Auguste opened a photographic studio in 1841, and soon after his brother entered into the partnership with him. 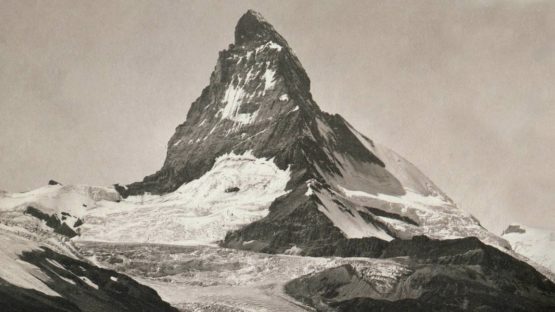 They were the first people ever who took pictures from the summit of Mont Blanc.